Good mental health plays a major part in overall wellbeing and hypnotherapy can help to resolve a number of issues. Stress, anxiety and low self-esteem can all affect our ability to live our lives to the full – and can have a detrimental effect on health in general. The mind has a powerful effect on our coping mechanisms and habits, which it can often be a struggle to control. At King Street Chiropractic and Natural Health Centre, in Newcastle under Lyme, clients from Staffordshire, Stoke-on-Trent and Cheshire can access help from a skilled hypnotherapist. Hypnotherapy uses the power of positive suggestion to bring about subconscious change in regard to future choices and behaviours helping to tackle bad habits, negative thought patterns and mental blocks, among other issues. It can also be used to help to let go of negative emotions and limiting beliefs linked to past experiences. 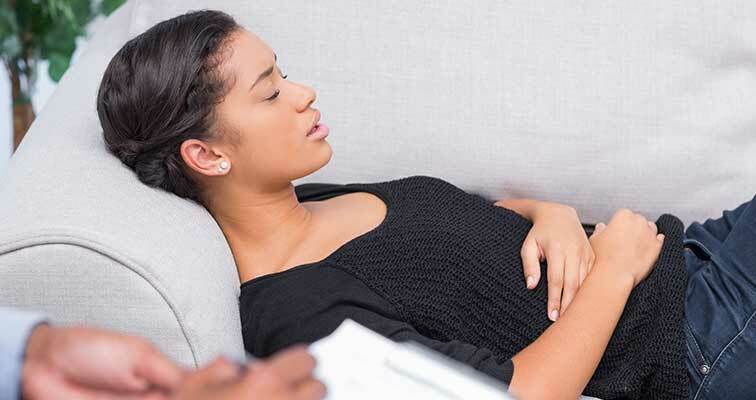 Hypnotherapy is a talking therapy that uses hypnosis to help clients gain an altered state of consciousness to access the subconscious part of the mind. The subconscious mind is the driving force behind an individual’s beliefs, whether they are negative or positive. When your subconscious mind is convinced of what you want, it will work to move you towards your desired goal. Hypnosis is a natural state of altered awareness – you pass through this state when you move to and from sleep, when your brain waves slow down to a frequency called ‘alpha’. While in a state of hypnosis people are still aware of what they say and do and remain in complete control. All hypnosis is essentially ‘self-hypnosis’ with therapists guiding the client and providing positive suggestions for change to benefit mental wellbeing. When these positive thought patterns enter the subconscious they affect the mind’s day to day choices regarding habits and behaviours. * Low self-esteem and a lack of confidence. If you are looking for support to resolve mental wellbeing issues or to break bad habits, King Street Chiropractic and Natural Health Centre offers a friendly, accessible service for people across Staffordshire, Stoke-on-Trent and Cheshire. To find out how hypnotherapy could help you get in touch with our therapist.